Visiting our campus? Start here. 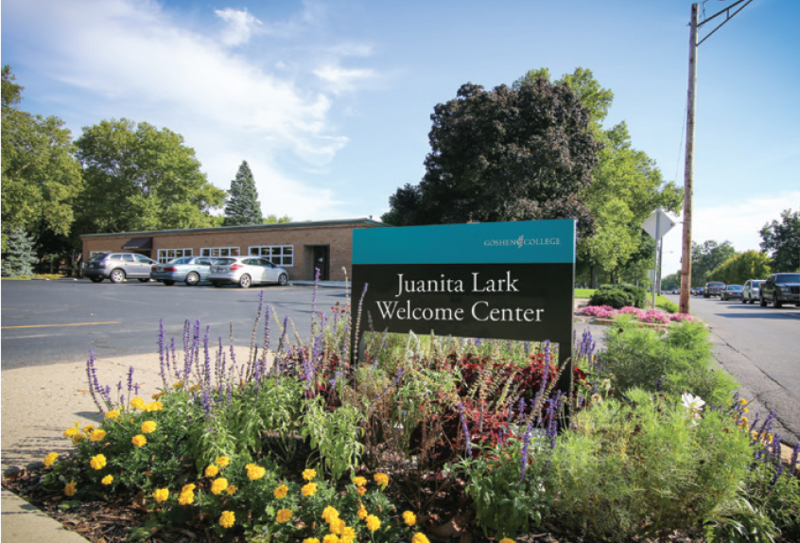 The Juanita Lark Welcome Center will help point you in the right direction. Tickets for Goshen College events are now available through the Box Office, by calling (574) 535-7566 and online at goshen.edu/tickets.